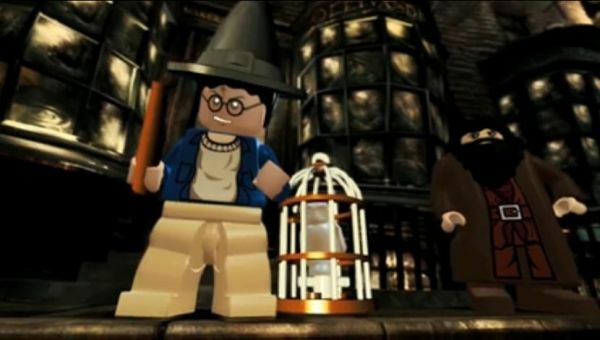 The full title is LEGO Harry Potter: Years 1-4. Arriving via owl in 2010, we expect it will coincide with the holiday season release of the seventh movie. Of course, there are three more years to go, so I'm sure we can expect a sequel soon after. If we could wave our own co-op wand and cast a spell, the game would be transfigured to include four player co-op, and online support. If they can't give us Harry, Ron, and Hermione to use all at once, we just might start hurling curses! Page created in 0.2646 seconds.